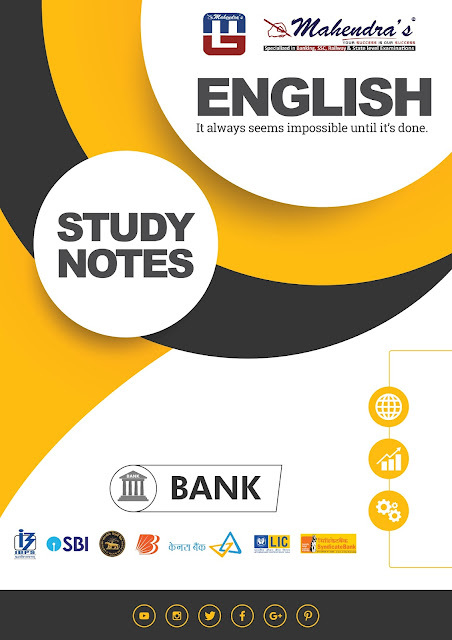 The English Language is a very important section in banking and other competitive Examinations. One can score high marks in less time if he/she has a good understanding of Grammar rules and has a rich vocabulary. 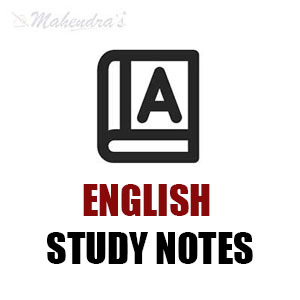 But it is very difficult to find precise and concise content that covers the whole syllabus at a single platform, so we've decided to help you by providing- Study Notes of English. We'll cover all the important Grammar rules with tricks in the form of these Study Notes. It will include a series of topics like Cloze Test, Reading Comprehension, Error Detection, Para Jumbles, and Sentence Rearrangement etc. Today we are providing you a super practice guide of error detection for your upcoming SBI PO/Clerk exams.